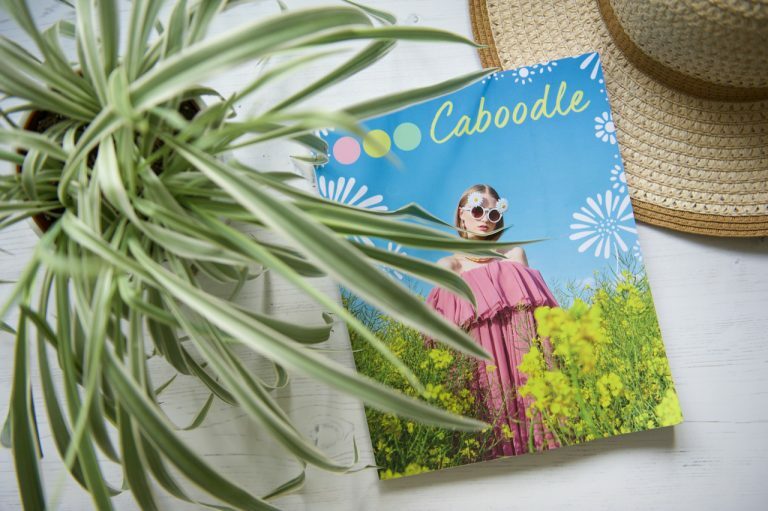 The glorious hot holiday-like weather we’ve been having in the UK inspired me to read the most summery independent magazine I could find – and I think I’ve found it in Caboodle Magazine, issue 7. 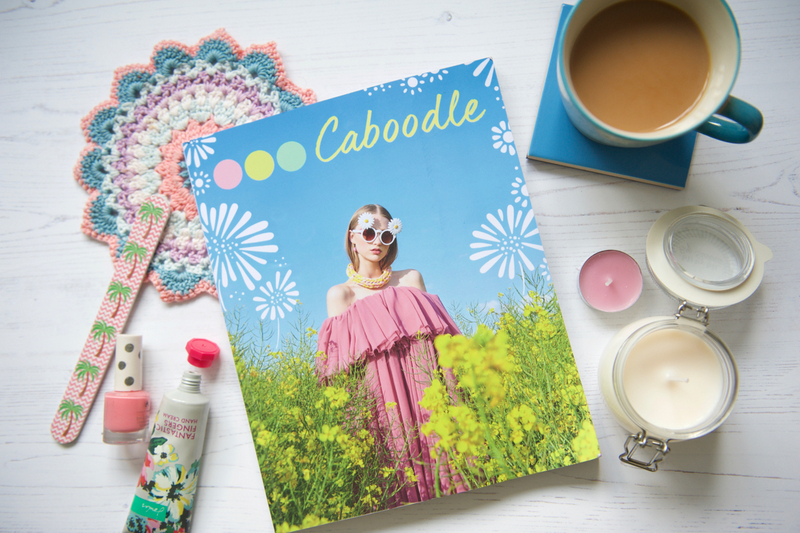 Caboodle is quite unlike any other independent magazine I’ve read before, exuberantly bursting with cheerful colour, fun and summer vibes. And the interviews with independent makers are some of the most insightful and interesting that I’ve ever read. Tell me about how you started Caboodle. 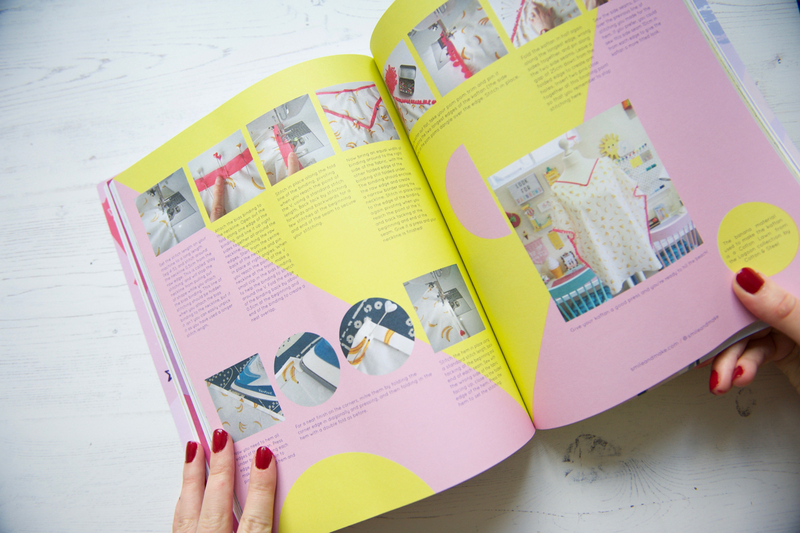 What inspired you to make an independent magazine about craft, colour and style? 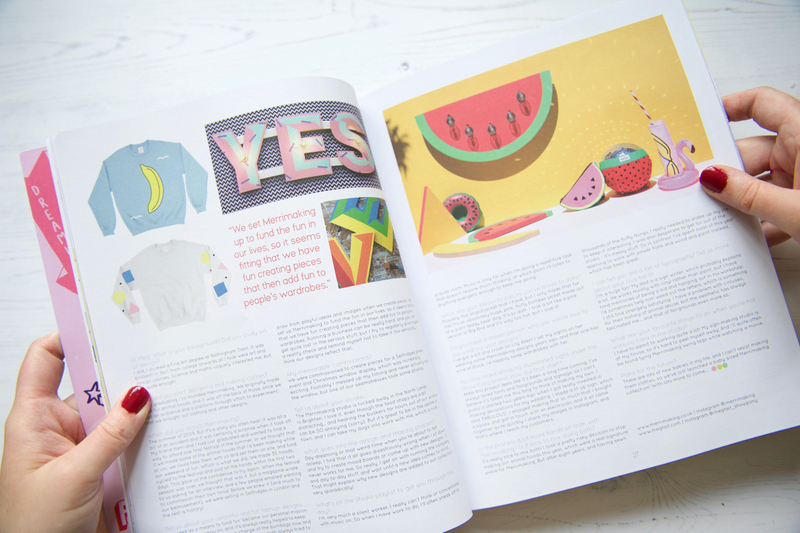 I’ve always been a big lover of magazines so when I was in a bit of a slump due to ill health I needed a creative project to get stuck into that I could do from home, so that’s when the idea of starting a mag really began. My background is in photography but I’d never done any design work before so it was a massive learning curve and just really a case of throwing myself in at the deep end! I just wanted to make something that I would to enjoy and share the work of other creatives and indie businesses, like a platform for sharing everyone’s work that we could put out into the world. I’m so proud of what its become! What has your journey making an independent magazine been like? It’s been great! I mean a TON of hard work but I think I really thrive off it. I’ve met so many wonderful people through collaborations and made some lifelong friends along the way. It’s taught me to be bold and just go for it, reach out to people and make things happen. If you are passionate about something it shows and makes other people passionate about it too! What’s behind the name ‘Caboodle’? I knew I wanted the magazine to be a little bit of everything that I enjoy, so it came from the saying ‘the whole kit and caboodle’! But I also love the american plastic vanity cases that are called Caboodles too! What message are you sharing to readers with Caboodle? 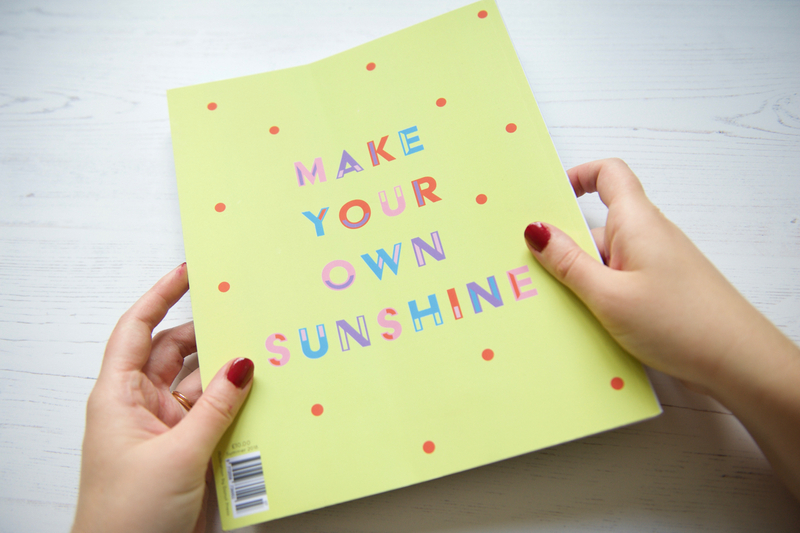 I think the mag is all about happiness, colour and positivity, and hopefully to inspire creativity along the way. 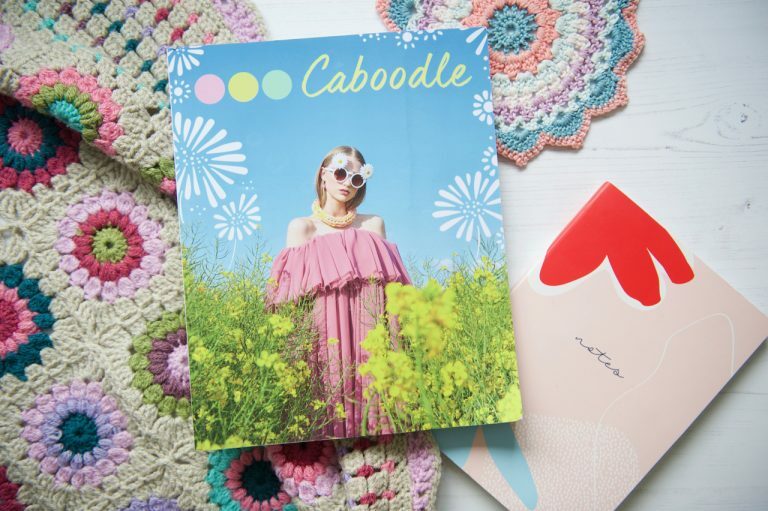 Caboodle is all about collaboration and everyone is welcome to get involved, it’s always an open door to anyone who has something to say or wants to share in print! What’s your vision/hope for Caboodle? To keep putting out gorgeous print, build friendships, bring people together and support each other. I love doing real life events, crafty days and socials so would like to do more of those around the country. Maybe some indie biz mentoring. And I’m also starting a zine club in York as I’m really passionate about self publishing and getting people making their own mags! 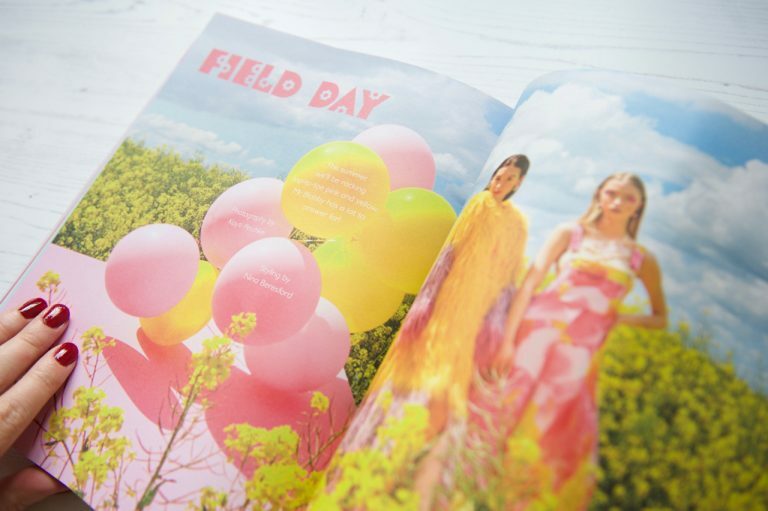 What other magazines do you enjoy reading? I love Lionheart, Oh Comely, Elsie, Frankie, I’m really into The Idler, their features are so interesting and love the ethos behind it, it’s perfect! And loads of zines, ones that make me laugh especially. Lastly, this is the first independent magazine I’ve read from York! How (if you think it does) does the city influence the magazine? York is AMAZING right now and very inspiring! So many awesome artists and makers that I feature, York Open Studios, Print Stuff and Art & are great for finding new people to work with. And the city just seems to be thriving creativity, loads of cool events on and a great vibe, I love it! Thank you Kayti! 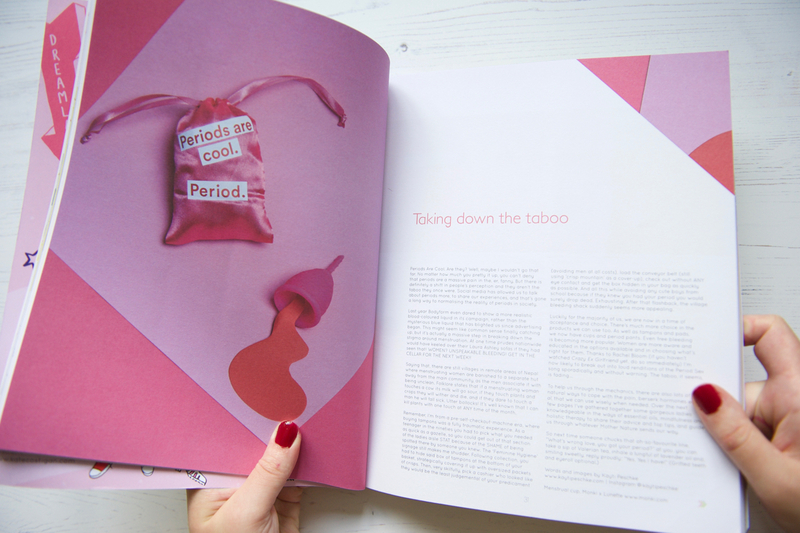 It was great to have an insight into Caboodle and how you make such an inspiring magazine.